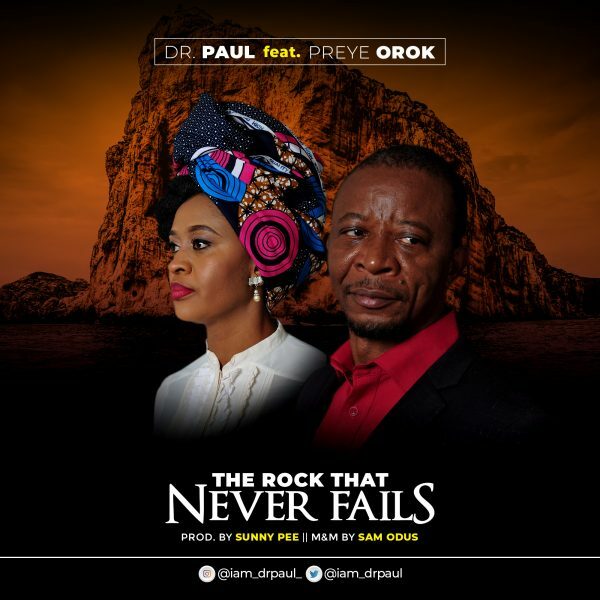 Gospel minister Dr Paul releases his new single “The Rock That Never Fails” featuring Preye Orok. God requires a new song in the new year. With total devotion and dedication, and a heart of worship, we approach the father on high in this new year. 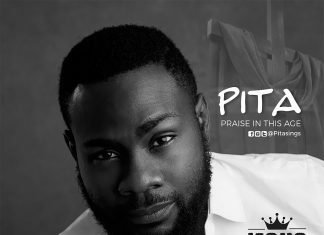 With this worship song we appear at the throne of grace in total appreciation for the protections granted by the Almighty through his Son Jesus. We surrender at his feet and say, “Jehovah Jireh, isi iyi nke ndu, onye neme nma lee, nara ekele o, let me hide in you”. These lines demonstrate thankfulness to the source of the river of life, the great provider and the one who does great and wonderful things. Yes and truly the scriptures say “he that dwelleth in the secret place of the most high shall abide under the shadow of the almighty”. All: Nara ekele o Let me hide in you.